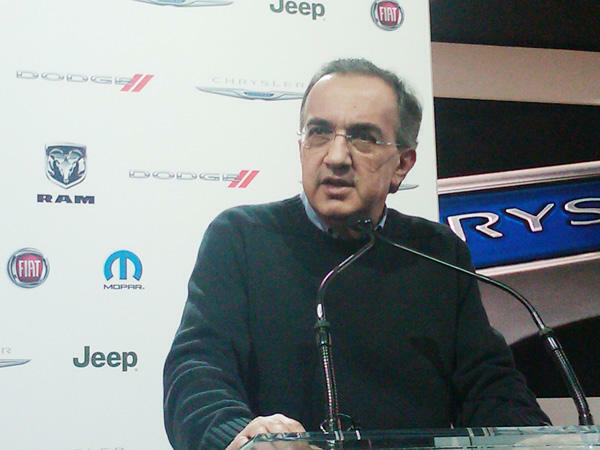 "Yes, absolutely," Sergio Marchionne replied to a reporter's question about the likely increase occurring in the coming days. "It could be done already by tomorrow or the coming days." Marchionne reiterated his desire ultimately to raise Fiat's stake to 51%, adding that it had the cash to do it, according to MF-Dow Jones. "It will still depend on whether we succeed in financing the debt we have with the (U.S. and Canadian) governments," he said. The rest of Chrysler is controlled by the UAW retiree health care trust, the federal government and the Canadian & Ontario governments. 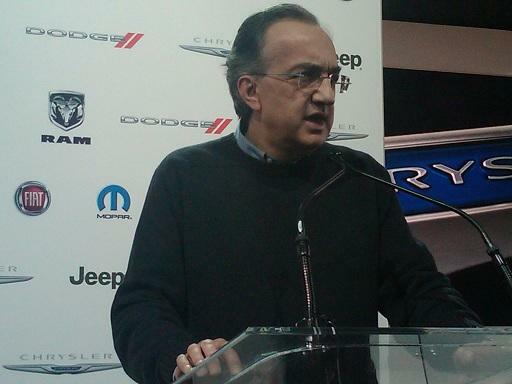 Michigan Radio's Steve Carmody just attended a press conference with Fiat and Chrysler CEO Sergio Marchionne. 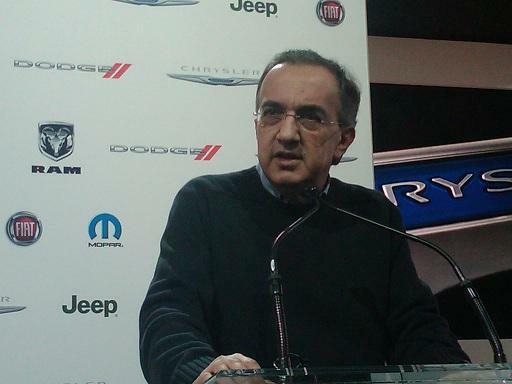 Marchionne told reporters that his goal is to pay back the government loans by the end of this year. Chrysler owes around $7.5 billion to the U.S. government. He said he was heartened by the response to GM's IPO last year and the investor interest in the auto industry makes a Chrysler IPO more likely.